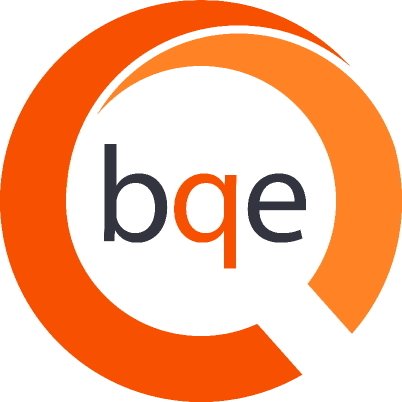 BQE's software products such as BillQuick, Web Suite, ArchiOffice and EngineerOffice have been tested with Windows 8 and they all passed the compatibility test. The only thing required by the users is to turn on .Net Framework 3.5 (includes .Net Framework 2.0 and 3.0) under Control Panel>Programs>Turn Windows features on and off before installing BillQuick 20xx or other applications. The user also needs to additionally install a Crystal Reports runtime for .NET 4 to use the reports. With these steps, you can smoothly run your applications on Windows 8. In case of BillQuick, you can also perform data integration with accounting applications like MYOB, QuickBooks and Sage 50 (formerly Peachtree). How do I install BillQuick on a network? How do I create Microsoft Installer (msi) setup file for BillQuick?